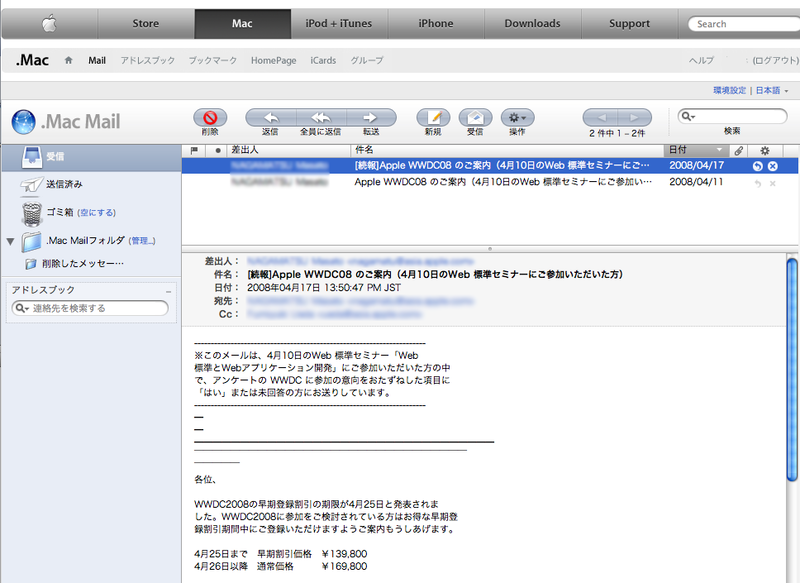 What will the communication be e-mail look like to in 2020 and will it still exist? 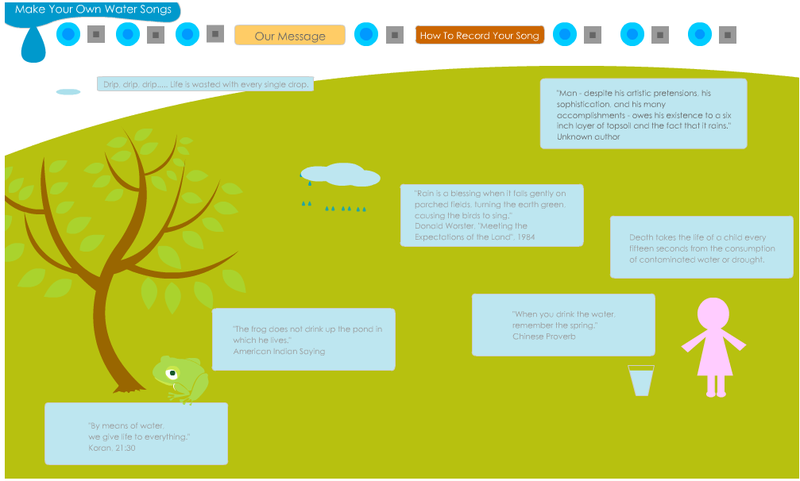 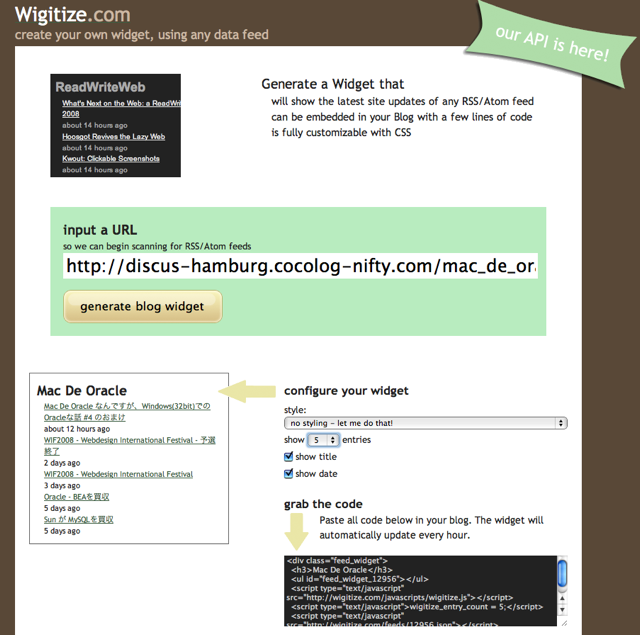 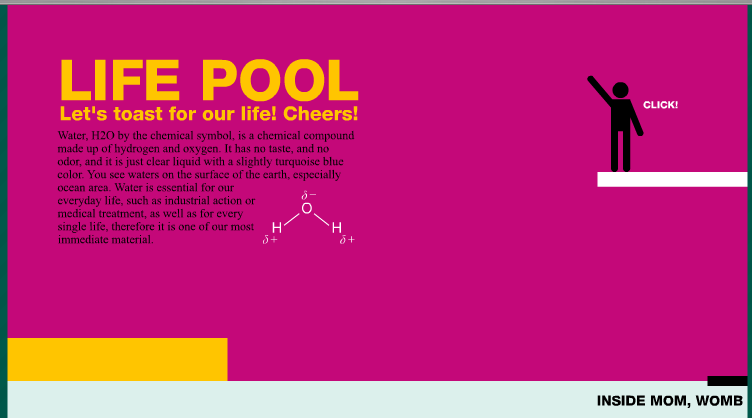 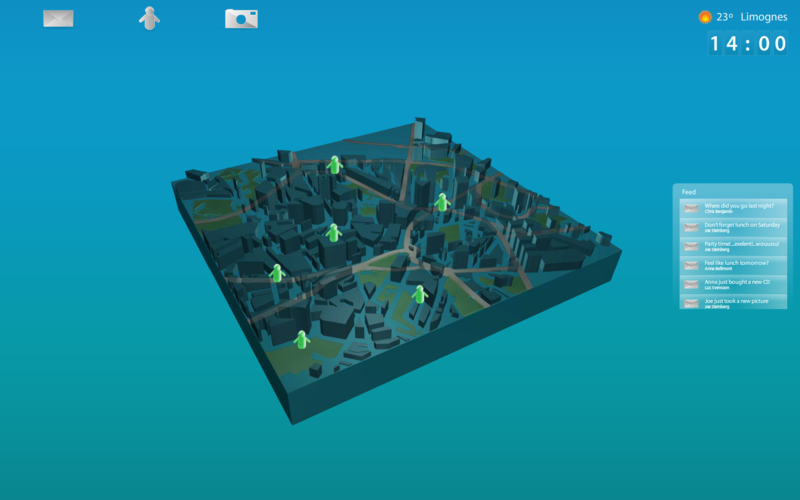 Imagine an interface of the future for the electronic mail, integrating a forward-looking vision of Web. 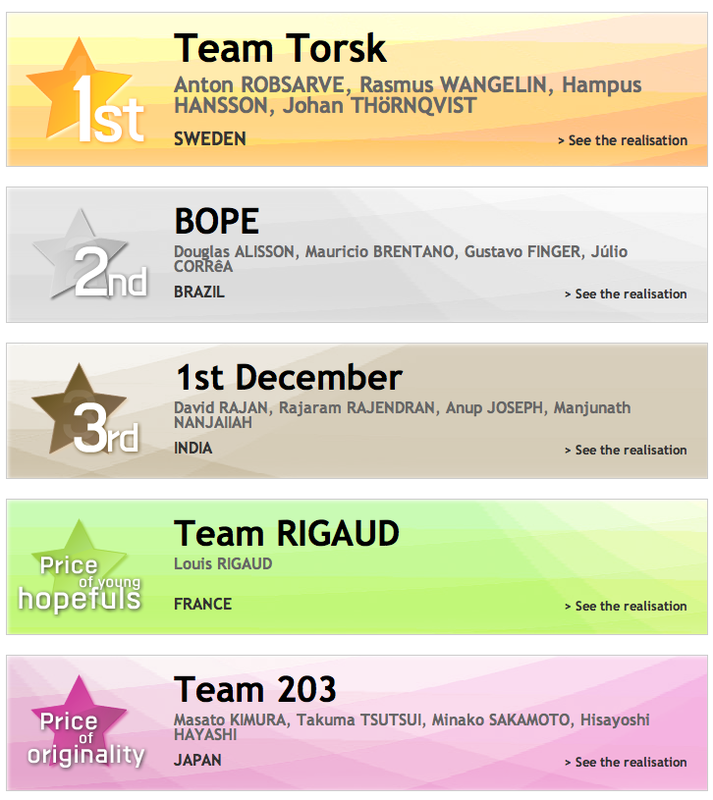 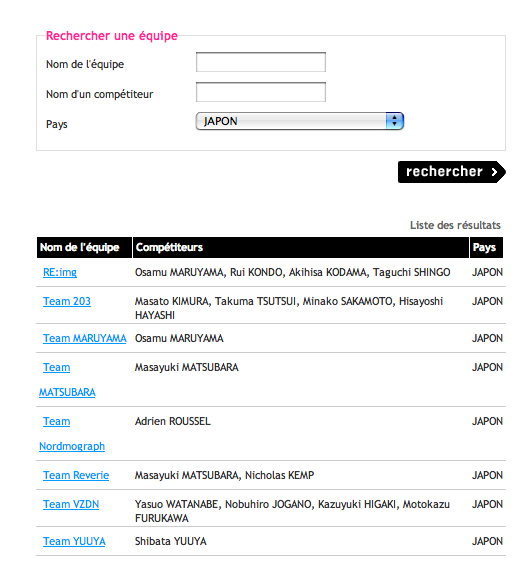 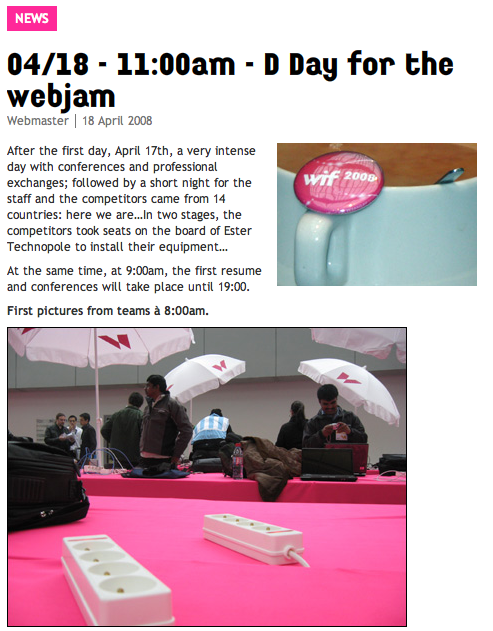 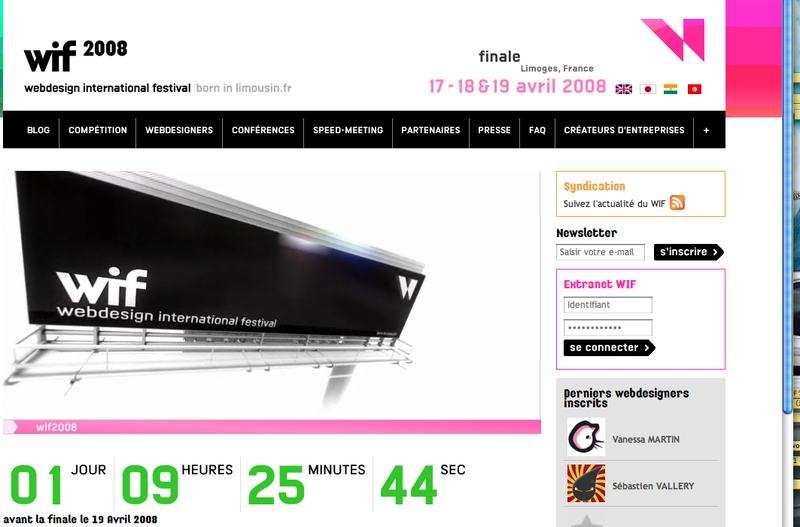 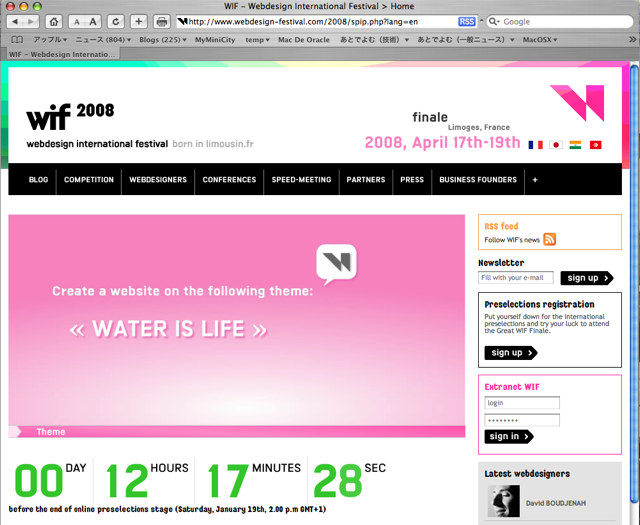 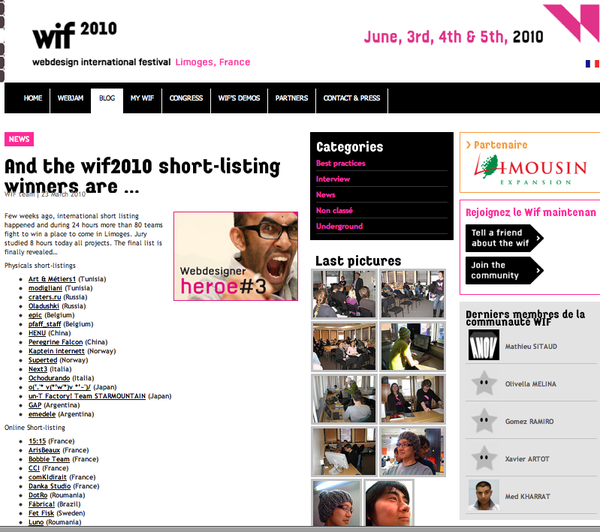 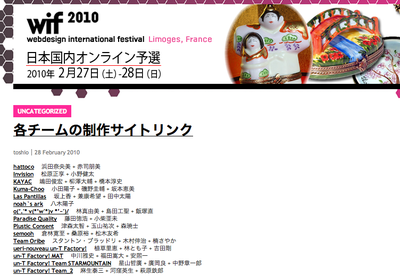 WIF2008 - Webdesign International Festival - 事務局スタッフの方がコメントをくれた!